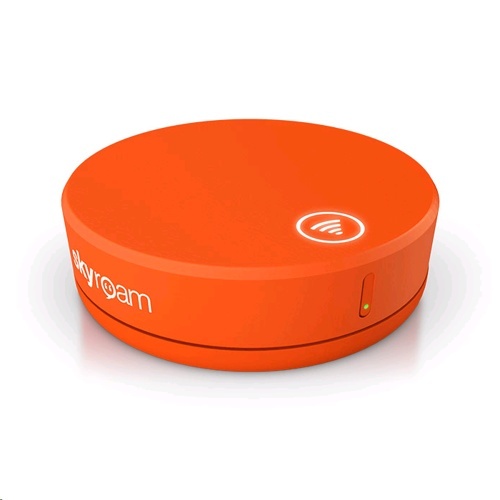 Skyroam Solis is a dual global LTE hotspot and power bank that provides super fast, secure and affordable mobile data in 130+ countries. Travel the world with speedy 4G LTE mobile connectivity and 6000 mAh power for all your gadgets. Zero hassle goodbye SIMS, roaming charges, overage fees. Simple, Cost-Saving Pricing: Get UNLIMITED data anywhere around the globe for just US$9 per day pass. Buy day passes only when you need them! Middle East: Israel, Turkey, Saudi Arabia, Oman, Jordan, Iraq, Kuwait, Qatar. South Pacific: Australia, Christmas Island, Fiji, Guam, New Zealand. Europe: Albania, Austria, Belarus, Belgium, Bulgaria, Croatia, Cyprus, Czech Republic, Denmark, Estonia, Finland, France, Germany, Greece, Hungary, Iceland, Ireland, Italy, Latvia, Liechtenstein, Lithuania, Luxembourg, Malta, Monaco, Netherlands, Norway, Poland, Portugal, Romania, Russia, San Marino, Slovakia, Slovenia, Spain, Sweden, Switzerland, Ukraine, United Kingdom, Vatican. The Americas: Argentina, Aruba, Barbados, Bermuda, Bolivia, Brazil, Canada, Cayman Islands, Chile, Colombia, Costa Rica, Curacao, El Salvador, Guadeloupe, Guatemala, Haiti, Honduras, Jamaica, Martinique, Mexico, Montserrat, Nicaragua, Panama, Peru, Puerto Rico, Saipan, Trinidad & Tobago, Turks & Caicos Island, United States, Uruguay, Venezuela, Antigua & Barbuda. Africa: Egypt, Kenya, South Africa, Morocco. I bought this to travel to Japan recently. It provided faultless service at a reasonable price. The advantage is one device for every country and no messing around with local sims. 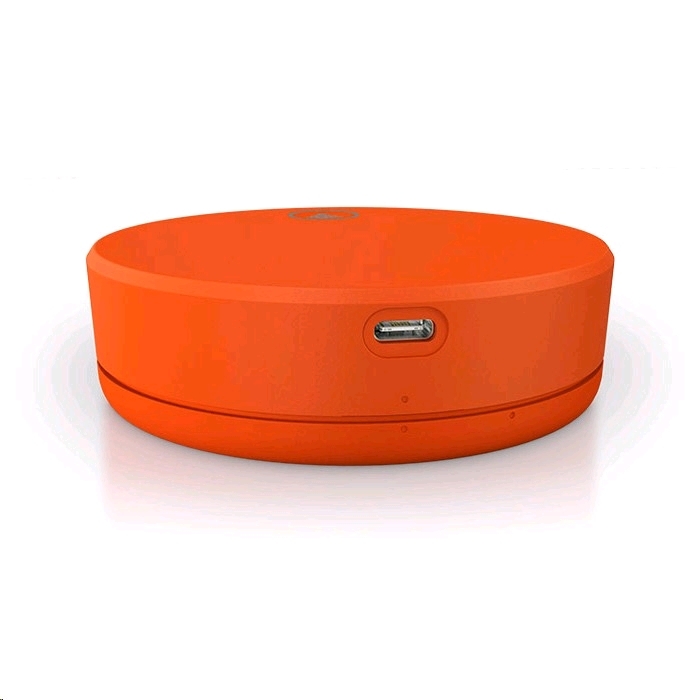 Simply turn it on, press the button on top of the device and it will connect you to a local mobile network and the data starts flowing. The new unlimited corporate plans are a great idea too. This product just gets better. Since then I've used the device in Hong Kong, Iceland and Australia and New Zealand with no troubles whatsoever. I travel quite often. 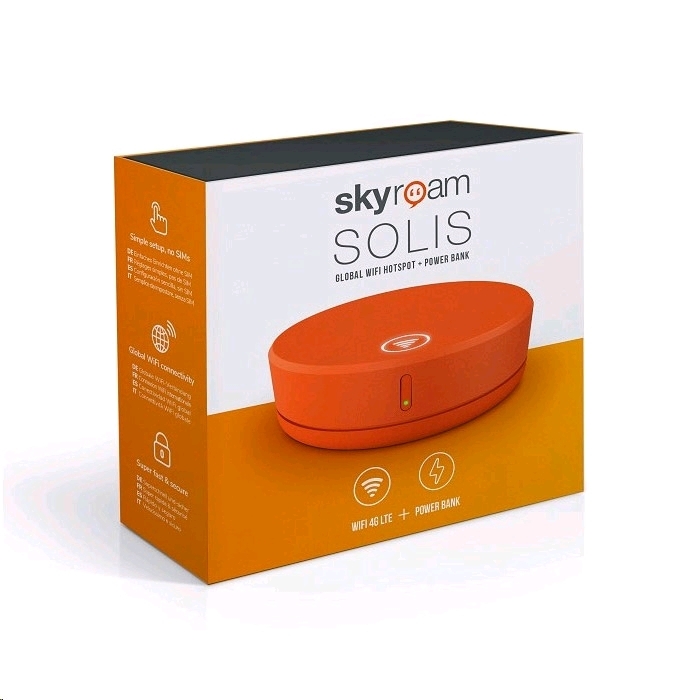 Recently purchased and used Skyroam Solis during my vacation in Netherlands and Belgium. Except for a few times when wifi was slow, all in all its a great gadget to have when one travels.